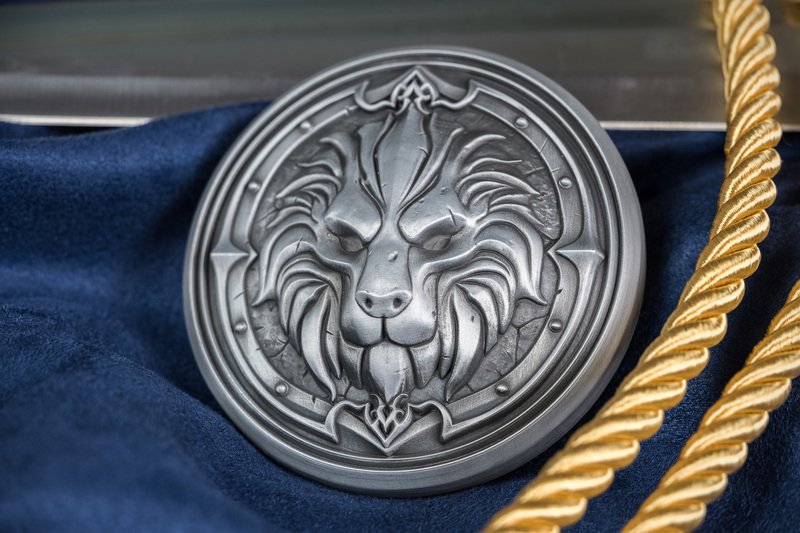 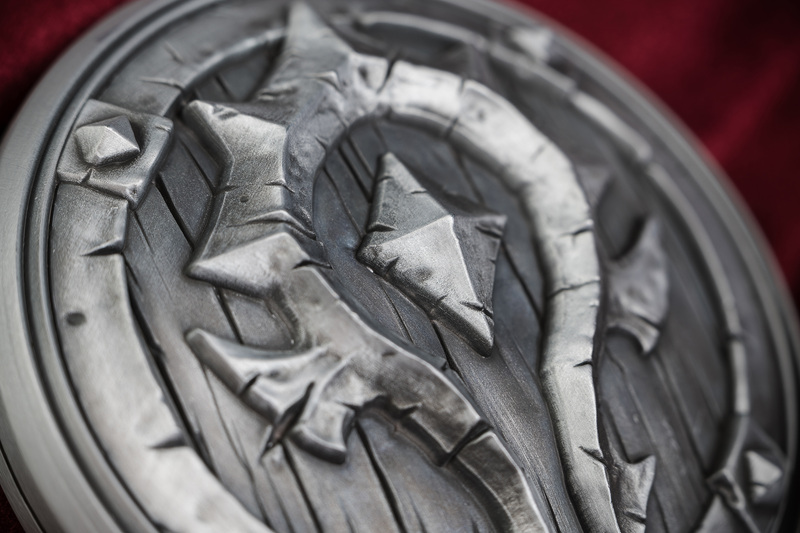 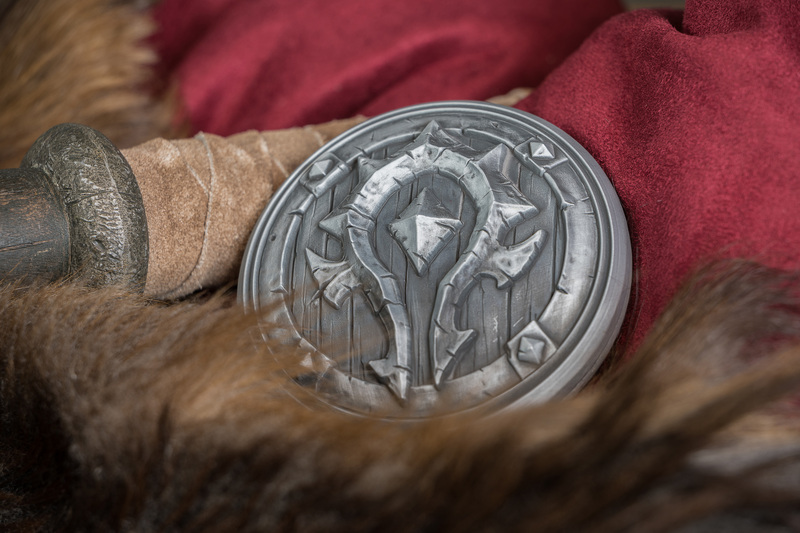 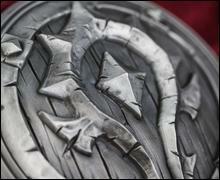 Horde & Alliance Double-Sided Mark of Allegiance: Declare your allegiance with this hefty two-sided emblem (stand included). 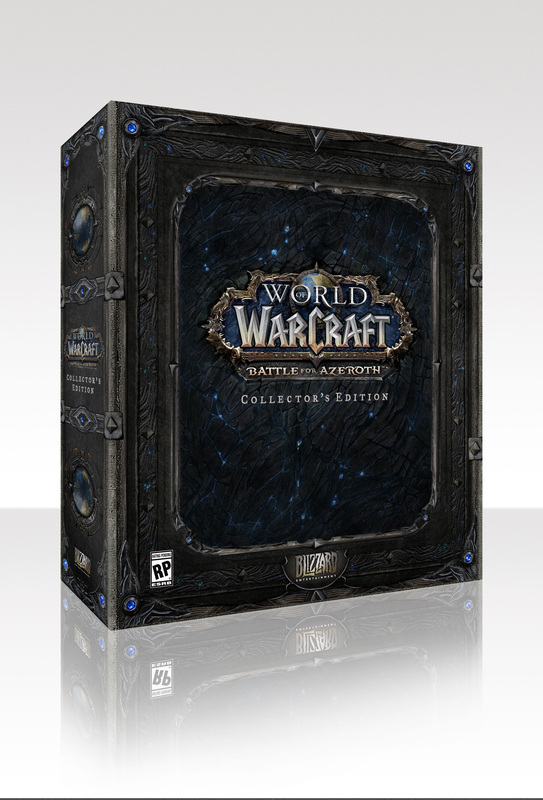 Hardcover Double-Sided Book: Elegy & A Good War: This limited-edition hardback collects two new World of Warcraft novellas depicting the Burning of Teldrassil from the points of view of the Alliance and the Horde. 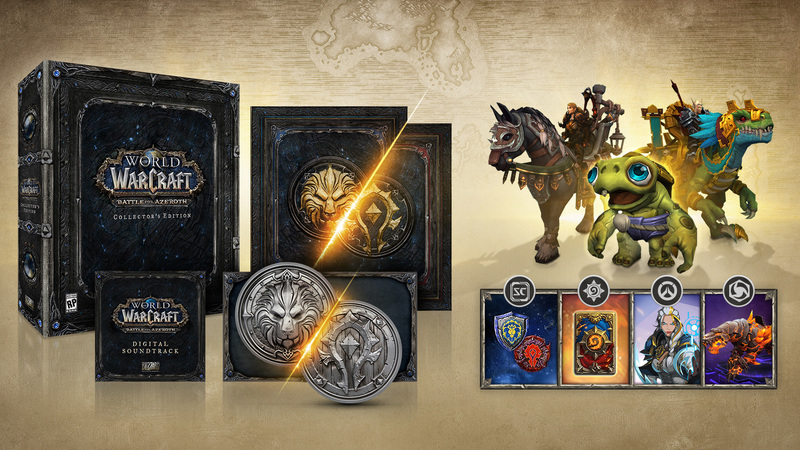 Each story includes original artwork exclusive to this edition. 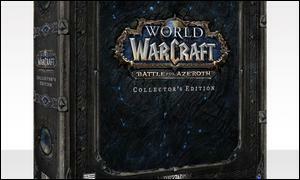 Written by Christie Golden and Robert Brooks. 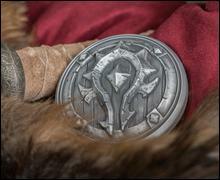 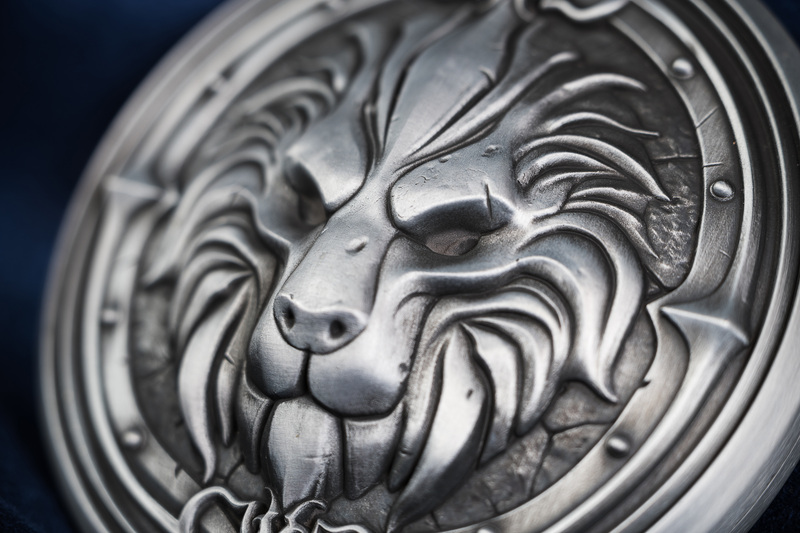 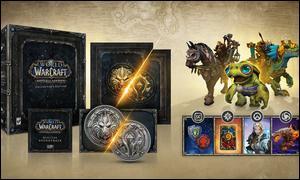 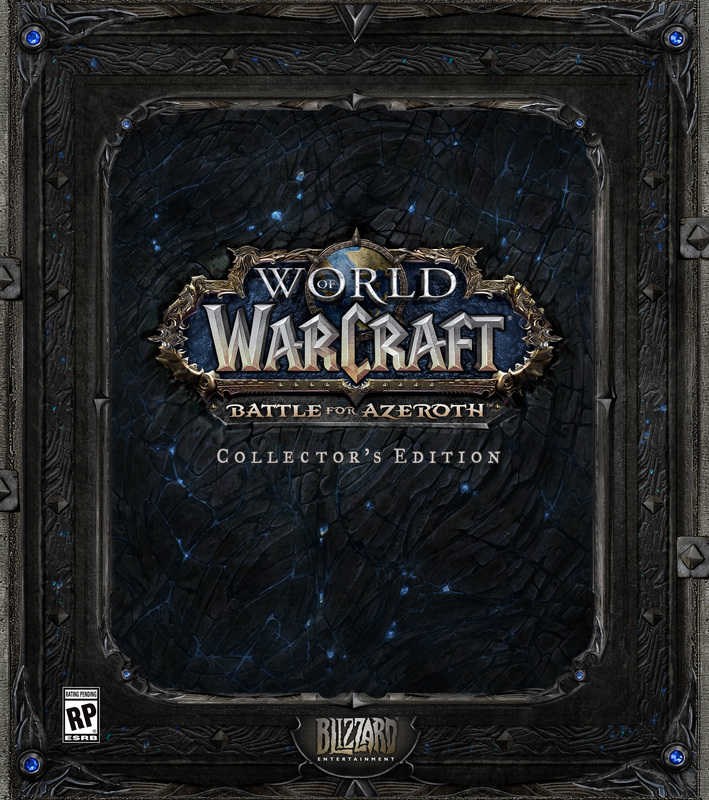 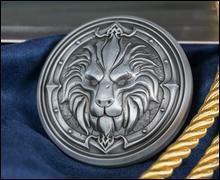 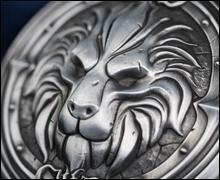 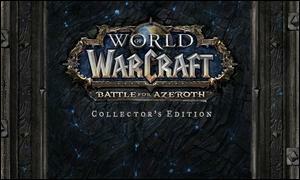 Battle for Azeroth Digital Soundtrack: Each Collector’s Edition contains a key to download the stirring orchestral pieces from the expansion’s soundtrack—the perfect mood music for laying siege to your enemies.